This audiophile recording was made in the state-of-the-art Robert and Margrit Mondavi Center for the Performing Arts on the campus of UC Davis. 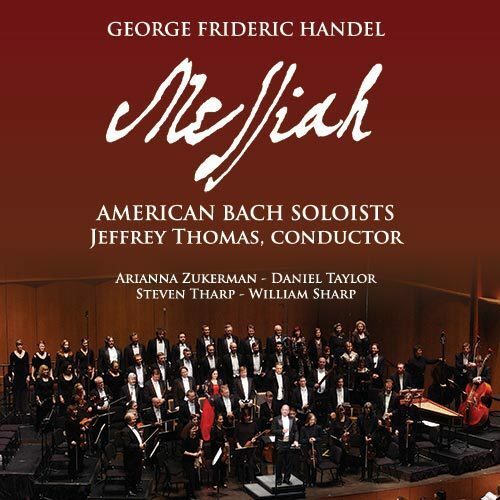 Arianna Zukerman, Daniel Taylor, Steven Tharp, William Sharp; Jeffrey Thomas, conductor. DELOS INTERNATIONAL DE-3360 (2005). 2-CD set.